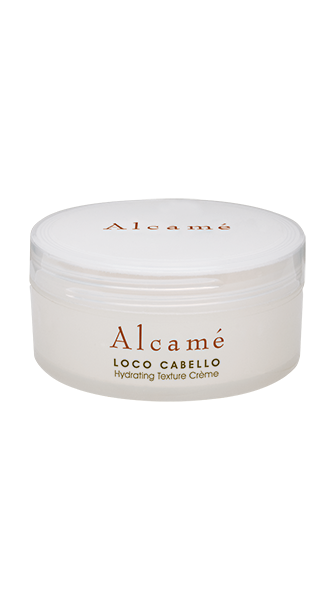 Categories: España / Hydrating Hair Care Collection, Finishing. 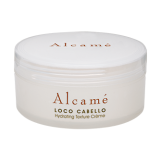 Loco Cabello is part of our Espana Collection that infuses moisture into the hair and on the scalp to maintain perfect moisture balance. Increasing volume, separation, and texture on straight styles. Define and add hold to curly or wavy hair. Delivers volume, texture, pliability, and hold – all while providing a slight matte finish. Spread evenly on hands. Then, on dry hair, scrunch into the roots for lift and work into hair to separate and define your style. 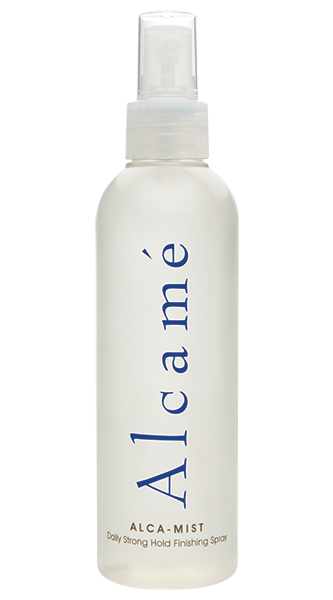 Gives added lubrication, moisture, hydration, and softness to hair. Antioxidants protect the hair from damage created by environmental factors and conditions. Nourishes the hair and treats dry skin conditions while encouraging healthy hair growth.